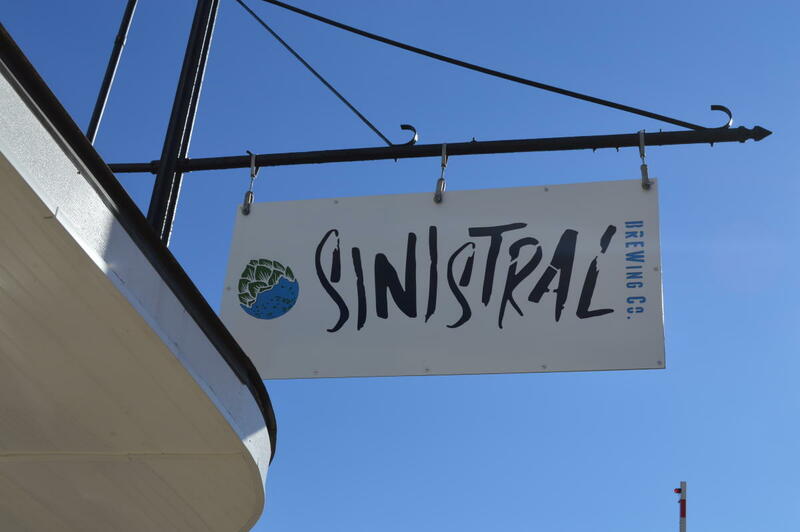 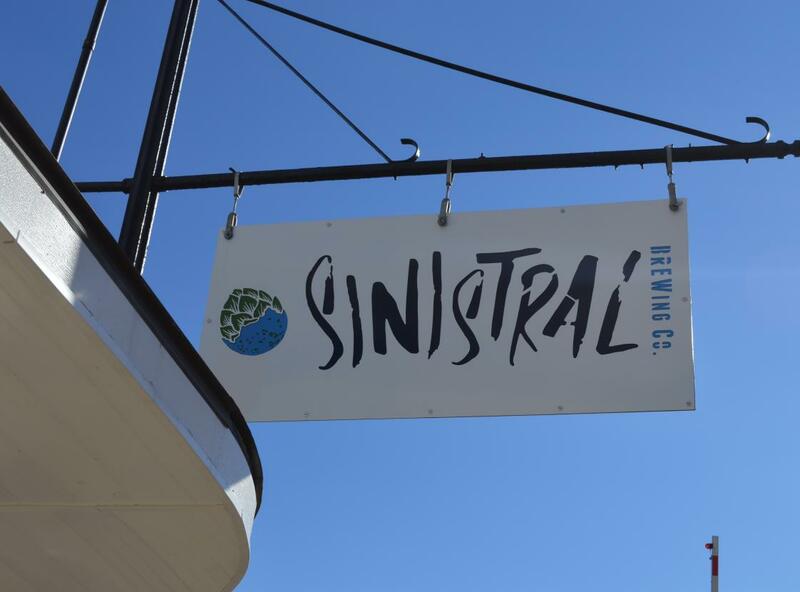 Sinistral Brewing Company is a seven barrel brewery in Historic Downtown Manassas. 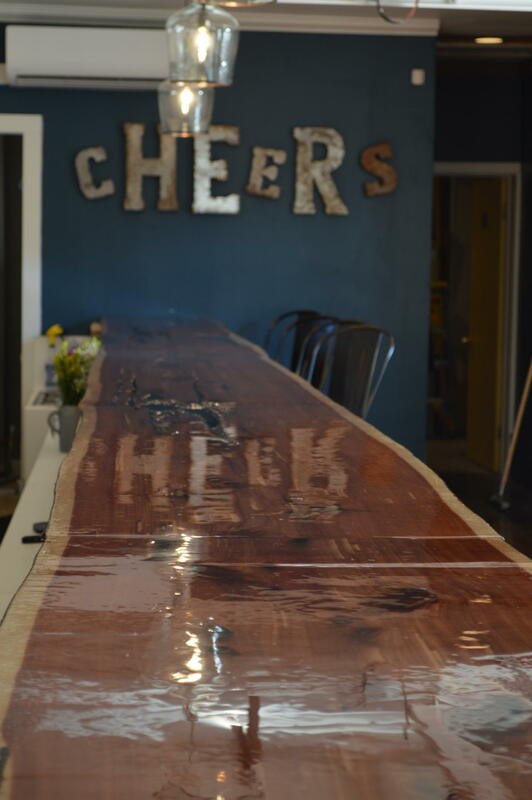 We're a gathering spot where the world slows down enough that you can catch up a little. 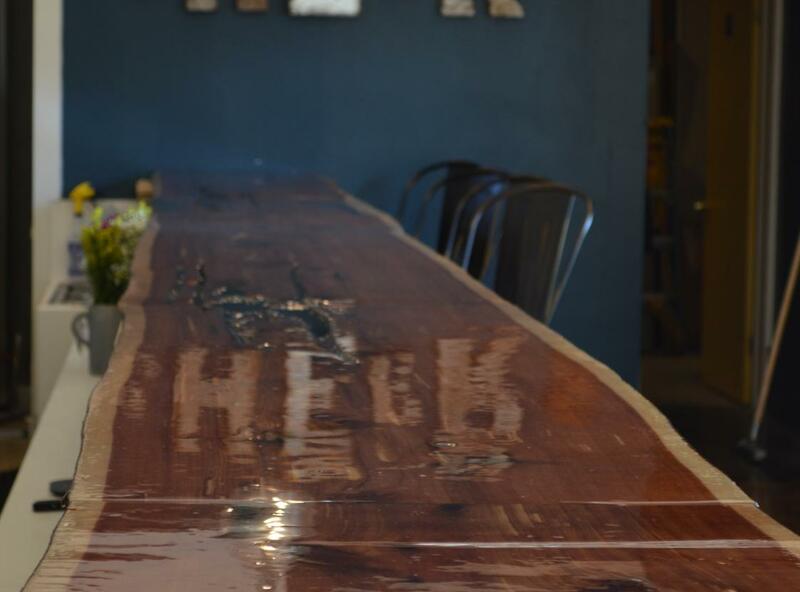 Family-friendly, kids & dogs welcomed, outside food allowed.